任若恩, 王超. 基于股指期权的股指期货交易风险管理[J]. 北京航空航天大学学报(社会科学版), 2018, 31(2): 75-83. REN Ruoen, WANG Chao. Index Futures Trading Risk Management Based on Index Options[J]. Journal of Beijing University of Aeronautics and Astronautics Social Sciences Edition, 2018, 31(2): 75-83. Abstract: In financial futures markets, the deviation between the price of index futures and underlying spot index will give the investors the opportunities of index spot futures arbitrage. This paper, viewing the index futures and basis as the contingent claims of index spot, compares the four basic types of index options trading, uses the prices of the at the money options to give the size of violation of the no arbitrage boundary, and proposes the method of risk management using the index options. 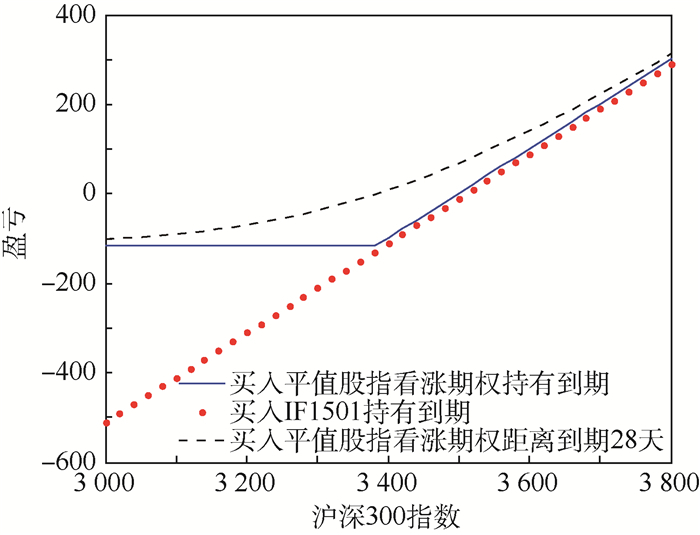 We present the empirical evidence based on the China Securities Index (CSI) 300 index. The results show that from June, 2015, the basis is extremely large due to lack of arbitrage mechanism. 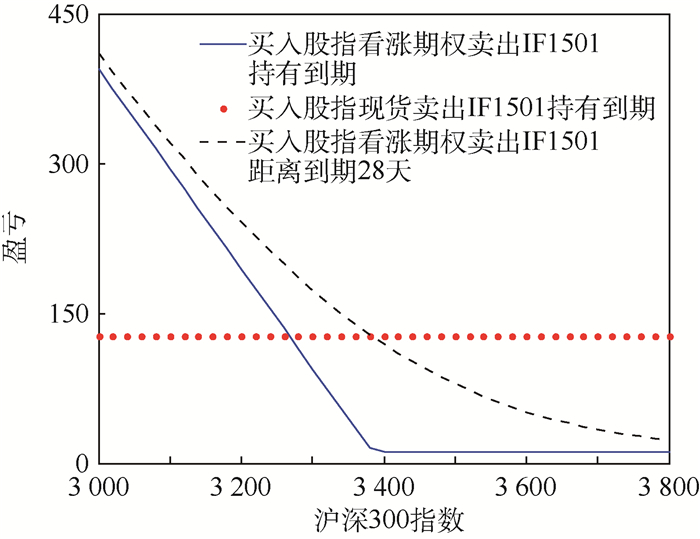 Therefore, the importance is emphasized of launching the index options to complete the products of financial markets. YADAV P K, POPE P F. Stock index futures mispricing:Profit opportunities or risk premia?[J]. Journal of Banking & Finance, 1994, 18(5): 921-953. LIN E, LEE C F, WANG K. Futures mispricing, order imbalance, and short selling constraints[J]. International Review of Economics & Finance, 2013, 25(1): 408-423. FUNG J K W, DRAPER P. Mispricing of index futures contracts and short sales constraints[J]. 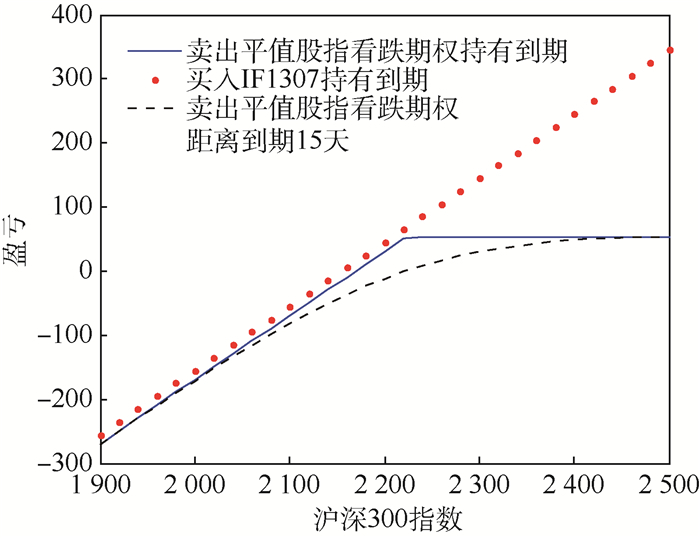 Journal of Futures Markets, 2015, 19(6): 695-715. TU A H, HSIEH W L G, WU W S. Market uncertainty, expected volatility and the mispricing of S & P 500 indexfutures[J]. Journal of Empirical Finance, 2016, 35(1): 78-98. GROMB D, VAYANOS D. Equilibrium and welfare in markets with financially constrained arbitrageurs[J]. Journal of financial Economics, 2002, 66(2): 361-407. 魏洁, 王楠. 市场效率:股指期权、股指期货与股指的关系——来自香港恒生指数市场的证据[J]. 金融理论与实践, 2012(9): 71-77. 魏洁, 韩立岩. 股指期货与股指期权市场之间的风险传递效应研究——来自香港恒生指数衍生品市场的证据[J]. 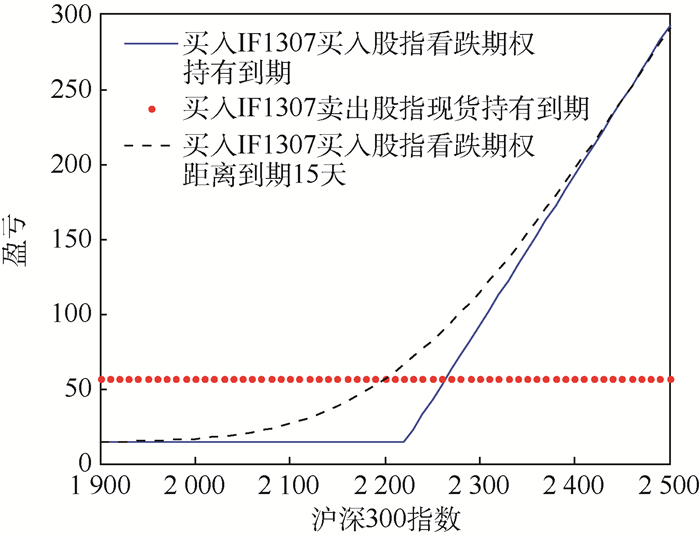 数理统计与管理, 2014, 33(6): 1132-1140. 魏洁. 股指期权·市场·套期保值[M]. 北京: 中国社会科学出版社, 2014, 164-176. 刘仲元. 股指期权教程[M]. 上海: 上海远东出版社, 2007, 185-189. 魏卓, 陈冲, 魏先华. 基于高频数据的中国市场股指期货套利[J]. 系统工程理论与实践, 2012, 32(3): 476-482. 方兆本, 王利斌, 叶五一. 基于变结构协整的股指期货跨期套利[J]. 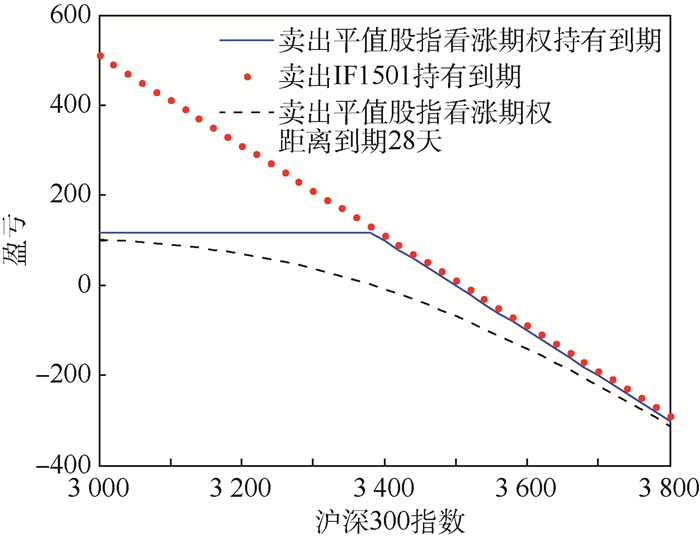 北京航空航天大学学报(社会科学版), 2015, 28(4): 76-83.